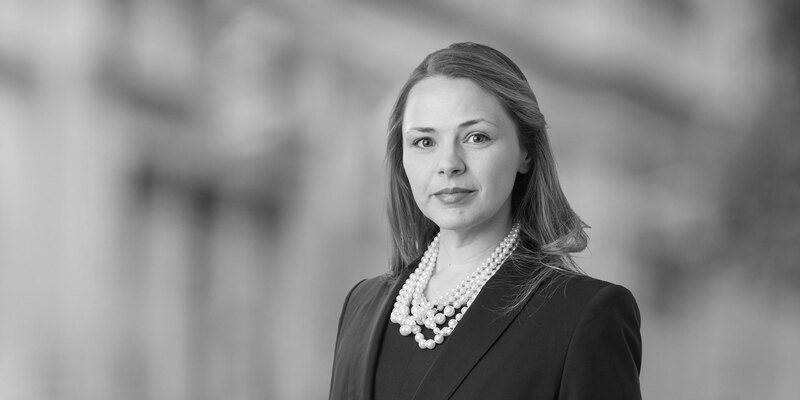 Erin McNamee is an associate in the Global Competition Practice of White & Case. 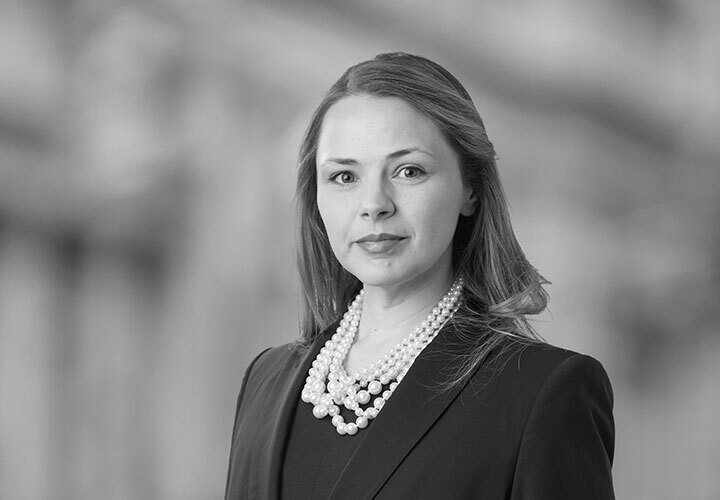 Erin represents clients in the areas of international antitrust and competition law and has experience defending clients in cartel investigations and subsequent litigation, including class actions, federal and state actions. Erin's experience includes assisting a European banking client in response to investigations by American and French regulatory authorities. Erin is also currently working with Toshiba Corporation and several of its affiliates in antitrust class actions and follow on litigation involving TFT-LCD panels, cathode ray tubes and lithium ion batteries.